Try to get in the habit of paying celebrex 200 mg safe attention to..
Charitable giving is typically highest at the end of the year, inspired by the giving season and a desire to maximize tax deductions. The following options allow donors to support the charity and, in some cases, also achieve personal financial goals. 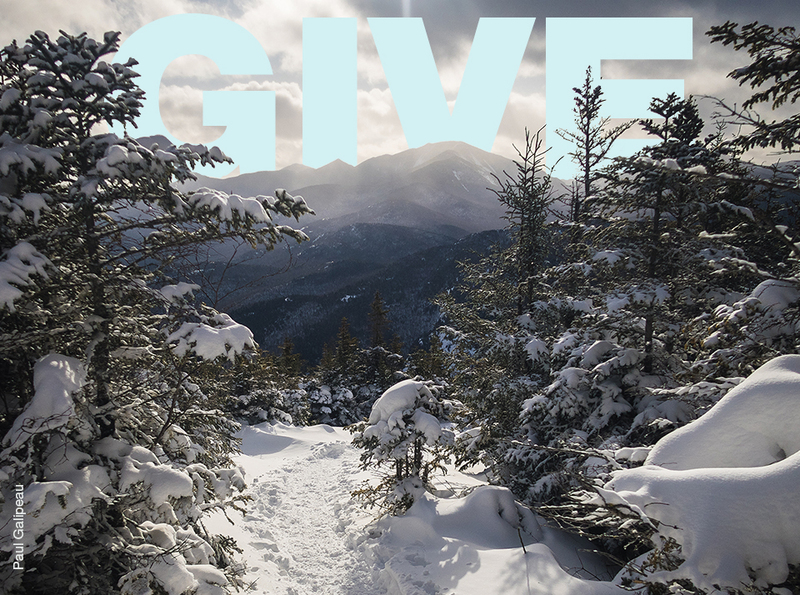 Whatever the amount or giving vehicle, all donations to ADK help protect New York’s public lands and waters and teach responsible recreation. Please keep ADK in mind as you plan your year-end giving. Support any of our current campaigns or make a general donation with your year-end gift. 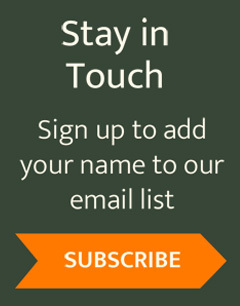 Become an ADK Champion with a recurring donation of $10 or more per month and join the ranks of ADK’s most ardent supporters. More information. Donations of publicly traded stocks, bonds, or mutual fund shares may provide you with a tax deduction and help you avoid capital gains tax, all while supporting the ADK mission. More information. A Donor Advised Fund (DAF), often set up by community foundations, or which you may establish through a financial institution for you and your family, acts as a pool of funds from which you can make grants to public charities, such as ADK, over time. Giving through a DAF gives you an immediate charitable income tax deduction in the year of the donation, while allowing you to defer, to a future date or dates, the actual distribution of the gift to one or more charities of your choice. In the meantime, the gift may continue to appreciate in value, tax-free — increasing the amount of funds you can continue to donate over time. You and your family retain the ability to tell the DAF which charity should receive what portion of your contribution at what time. 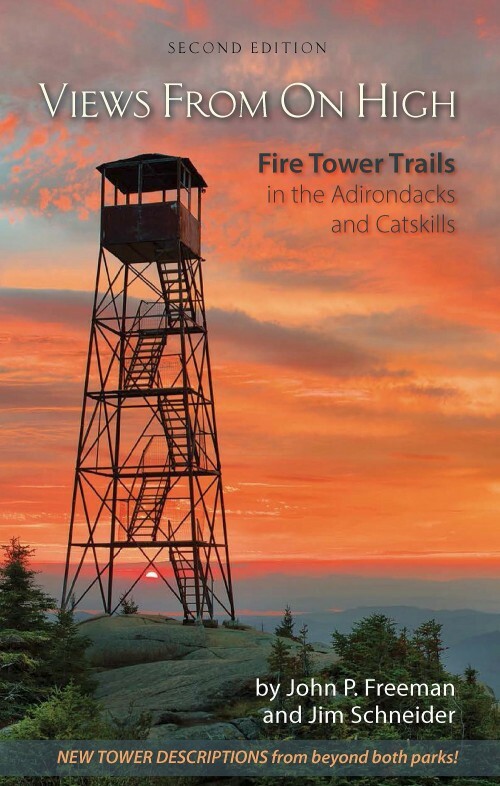 It’s a helpful tax and charitable tool, and a great way to support ADK! If you would like to use a DAF to make ADK the recipient of a gift, please discuss this option with your financial or tax advisor. If you’ve already set up a DAF, you can give directly here. This link is provided for informational purposes and is not an endorsement of the article’s author. When you reach the age of 70 ½, you are obligated to take a yearly Required Minimum Distribution (RMD) from these retirement plans—whether you need it or not. Typically, most RMDs will be subject to income tax upon receipt. However, you may avoid having to pay tax on up to $100,000 a year in RMDs when you choose to make a Qualified Charitable Distribution (QCD), also known as a Charitable IRA Rollover, which is paid directly to a public charitable organization such as ADK. Not only will you avoid paying income taxes and get the equivalent of a full income tax deduction, you will also help protect the wild lands and waters of New York State! If you would like to make ADK the recipient of your QCD, please discuss this option with your financial or tax advisor, as requirements to qualify are specific. A formal letter of transfer is required. See a sample here. ADK is not able to provide tax or legal advice; we encourage you to consult with your advisor(s). 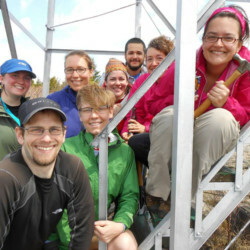 For more information, visit ADK.org/support or contact Lynn Shanks, Development Director, at 518-668-4447, ext. 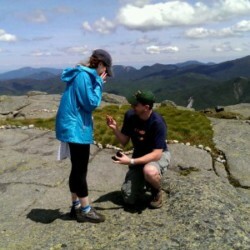 23 or lynn@adk.org.